Your Mailspring ID allows you to manage your Mailspring subscription. 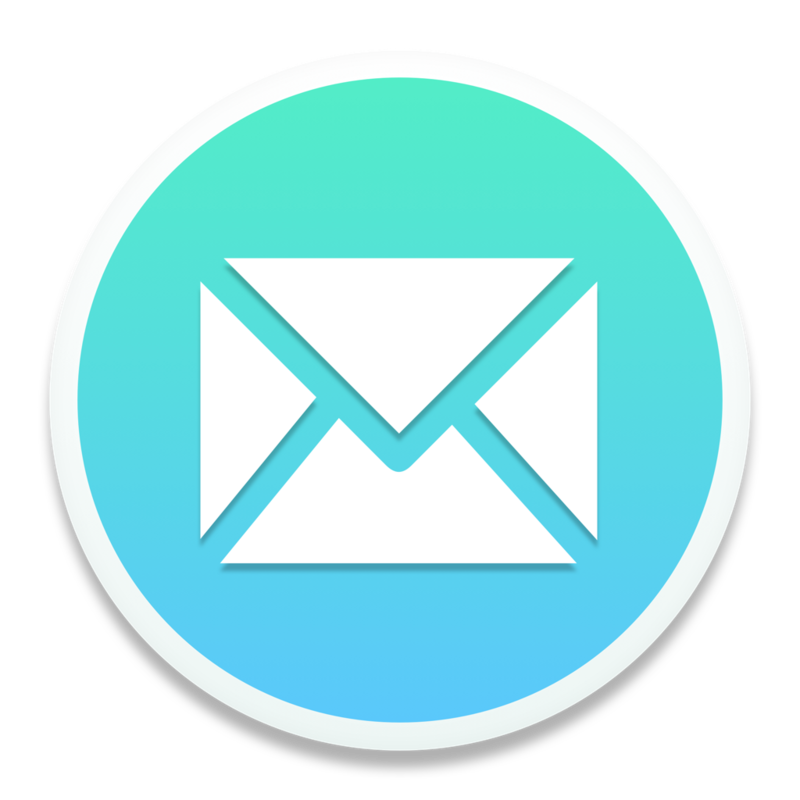 You can have as many mailboxes and email addresses as you like within Mailspring, but your Mailspring ID allows our team to keep track of your subscription and address your support requests. In the future, your Mailspring ID will be your common identity across Mailspring products.